The serendipitous by-product of Chocolate Audio's Brushed Beats mix sessions, Melted Hits is an experimental collection of 600+ loops that have been mangled, mutilated and shaped into twisted new textures that drip with distinctive attitude. Producer Simone Coen pulled down his musical welding visor and put the sonic blowtorch to a set of brush drum grooves, applying liberal amounts of spectral processing to create a collection that will infuse your compositions with generous amounts of spice and flavor. 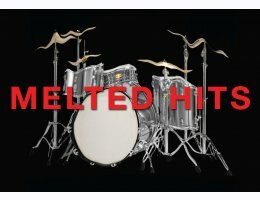 Melted Hits gives you a wealth of loops in 14 different tempos with multiple mix options and a large set of single drum loops for making your own unique beats. Don't be satisfied with ordinary when your production needs extraordinary sound. 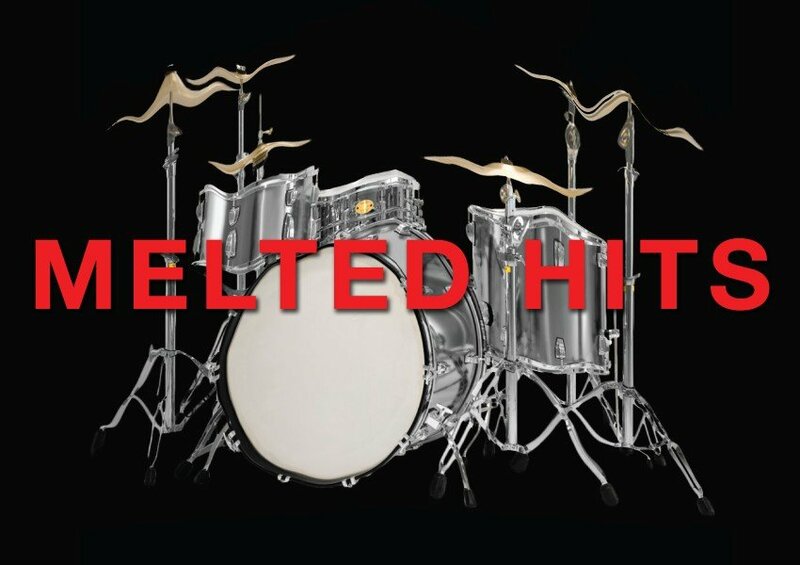 Let Melted Hits take you down the path to more adventurous sonic landscapes.